Raw truffles are made with nuts and/or dried fruit as a base, and mixed with spices and other tasty goodness. 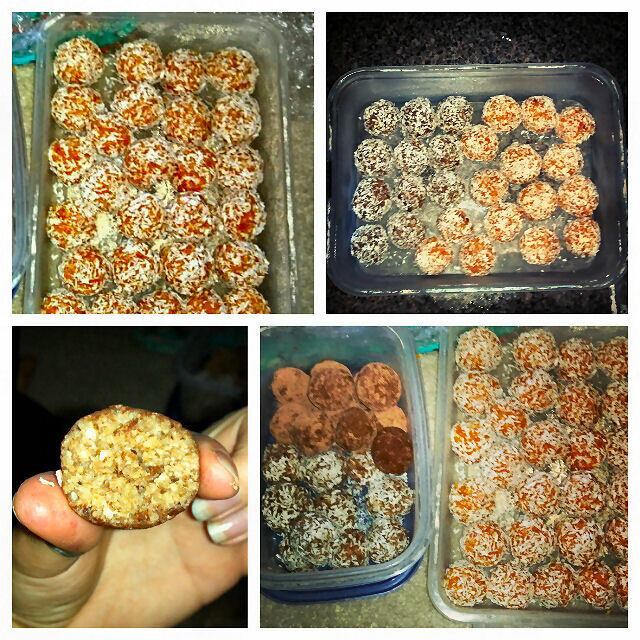 This section explores the different raw vegan truffle recipes I have. Enjoy!